Besides the Mayan and Aztec culture, you can also find the Christian emphasis in many of Mexican artworks. The crafts and arts are often used for some religious events. 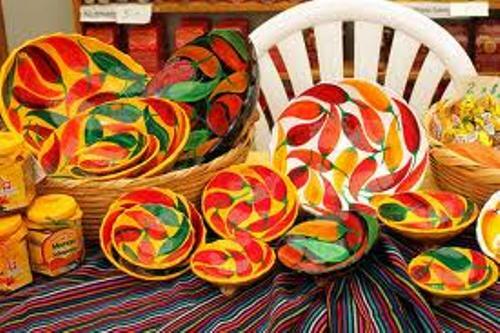 The material that the average citizen used to create the Mexican art is from paper. But you can also find some arts are created from wood, clay and silver. Silver is one of the best elements that the Mexican people use to create an art. The country is rich of silver. There is no need to wonder that most jewelry displayed on the tourism destinations are created from silver. Many visitors all over the world get the silver jewelry from Mexico. Learn more about Mexico facts here. Many people face difficulties when they want to assess whether the jewelry is silver or not. You can find out the inlayed silver on the semi previous stones, turquoise and abalone. 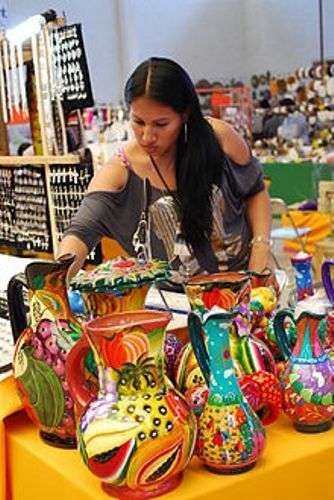 There are many kinds of crafts that the Mexican people produce such as pottery, ceramic art, clay tiles, sculptures, and statues. Most of them are created from the high quality clay. 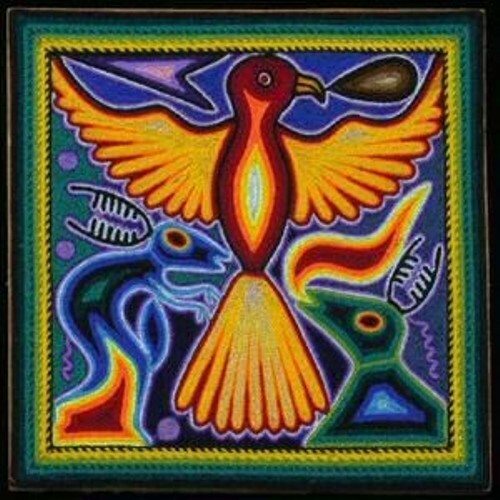 The style of the potteries and crafts was inspired by the indigenous people. The technique of making potteries with tin glazing and potters’ wheel was introduced by the Spanish people in 1531 AD in region of Talavera, Puebla. The pottery created using this technique reminds you with Majolica ceramics. 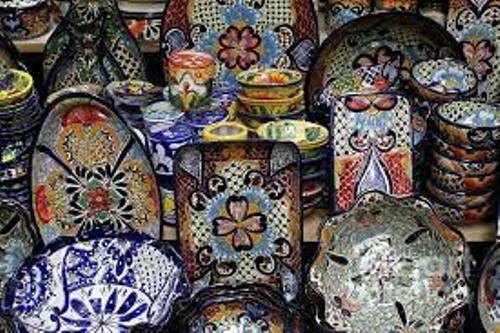 Talavera pottery is still generated until today. It comes in the finest quality. Therefore, people have to spend more money to get it. The finest one is the blue glaze. If you want to spend low cost to get a pottery, choose the imitation one. Rosa Real de Nieto introduced a pottery of Zapotec Indian ancestry in 1953. The clay used in the poetry is form the charcoal gray. Another type of Mexican art is the mask. In the past, people used this mask in Meso American ritual dance. Most masks were inspired by the shape of animal. Today people use carved wood, coconut shells and paper mache to create the Mexican mask. Some dances in Mexico which include the usage of masks are Dance of the Christians and Moors and Dance of the Old Men. 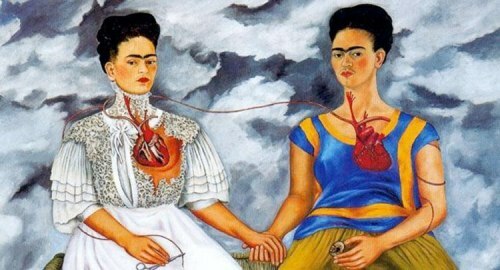 Do you want to give opinion on facts about Mexican Art?